OWON: Lost and Clueless. A ship of fools without a compass. 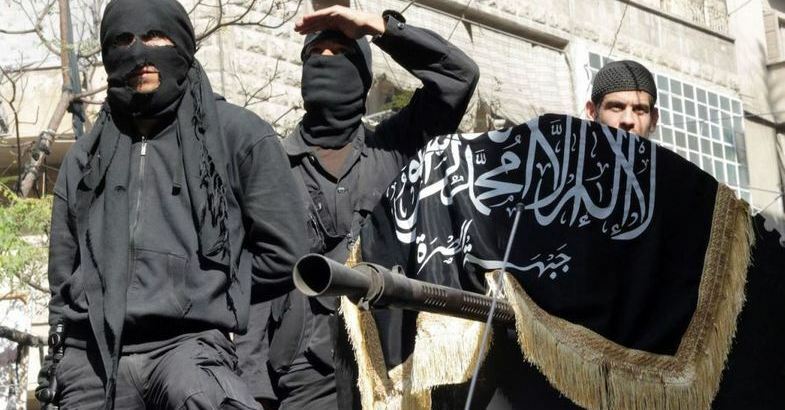 "We’re not focused on the former al-Nusra Front [al-Qaeda in Syria]. We’re focused on Daesh [ISIS]. And that’s what we’re fighting and that’s where therefore we look and where we target"
- US Defense Department press briefing, 16 August 2016. 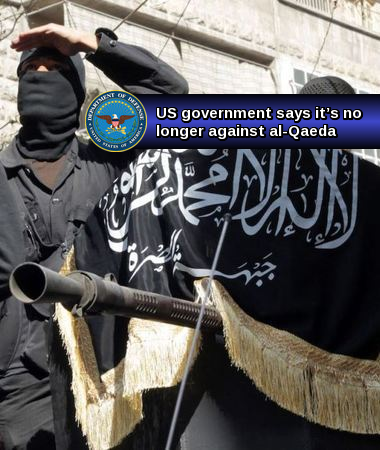 Central to America’s war against terrorism was al-Qaeda as being the specific target, but, on August 16th, a US Defense Department spokesperson said that al-Qaeda is no longer an enemy of the United States at all, and that only ISIS is America’s enemy in the war against terrorism. However, Congress never authorized anything but al-Qaeda to be the enemy in the war against terrorism. Consequently, President Obama is now violating the law by his no longer targeting al-Qaeda at all, and he is also ignoring the law by his targeting ISIS (as he has long been doing) without requesting a new authorization from Congress to do so – an authorization that both Democrats and Republicans in Congress would be virtually certain to grant immediately. This new war-authorization would need to rectify a key failing of the original war-authorization, by naming «jihadism» specifically as America’s enemy, so that regardless of what a particular jihadist group is, it can legally be a target to eliminate. Under the existing resolution, only al-Qaeda can be targeted, because that was the group which was ultimately determined to have caused 9/11, and because the existing war-authorization is restricted to only the organization that perpetrated that specific jihadist act. This new war-authorization would thus need to replace, instead of modify, the existing authorization, so that US military action can legally be taken against any jihadist group, and not only (as at present) against al-Qaeda. Iraq’s "continu[ing] to aid and harbor other international terrorist organizations," including anti-United States terrorist organizations. The efforts by the Congress and the President to fight terrorists, and those who aided or harbored them. In other words: One reason was that Iraq was behind «anti-United States terrorism», and another was that al-Qaeda was «known to be in Iraq», but there were five reasons in total that referred to the 9/11 event – and yet this resolution had to do with Iraq, not with 9/11.